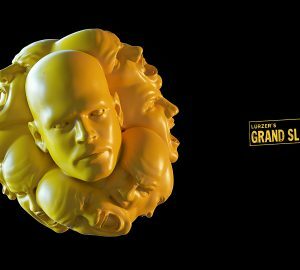 Lürzer’s Archive, daily creative resource for advertising professionals worldwide, has launched a new award in autumn of 2017: Lürzer’s Grand Slam.. 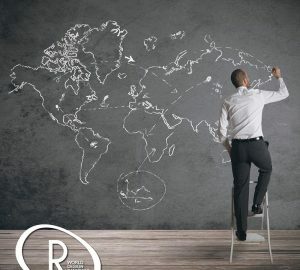 Does the global advertising community need yet another award? Well, maybe not. But this award is different: It is the only creative competition that rewards the best work with cash. Winners at the Lürzer’s Grand Slam, as the new award is called, will not be presented with some old salad bowl or an ugly trophy symbolising this or that, but real money straight away. 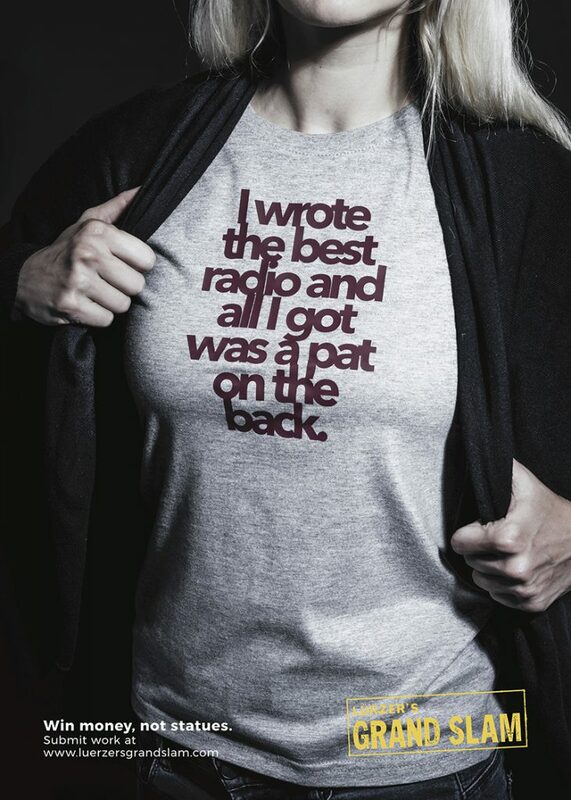 Not months or years later, after having won three gold lions and a grand prix, while working at that top-notch agency one always wanted to be part of. Lürzer’s Grand Slam will celebrate and applaud ground-breaking ideas, as well as rewarding them with something of real value. 60 percent of all the entry fees will go directly to the winners. And there will not be a gala, not even a red carpet or fireworks. 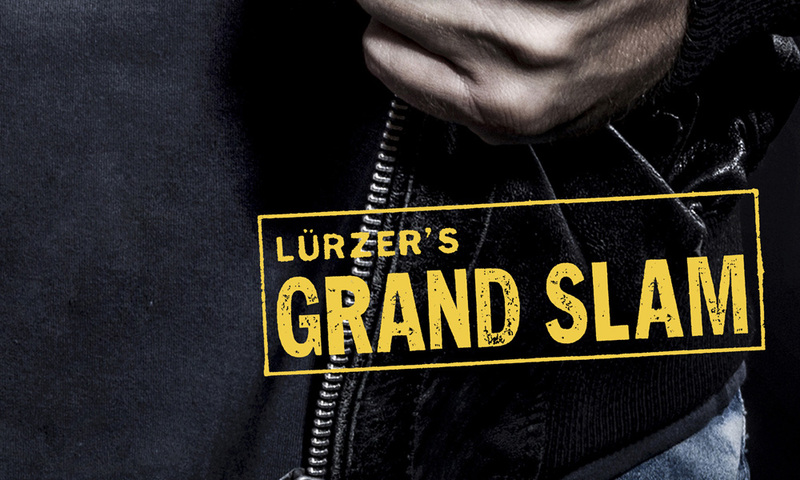 Simplicity first is the overall claim of Lürzer’s Grand Slam. 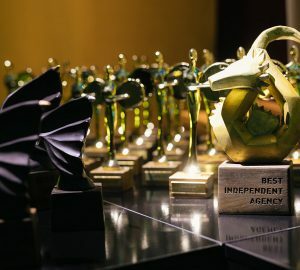 Agencies can enter their work in five categories: film, print & outdoor, digital, direct and sound. To enter the competition the submissions must have been aired anytime between 1st January 2016 and 31st December 2017. The entry fee is in the low budget-class and starts at € 450 per entry. More information at the Lürzer’s Grand Slam official web site.